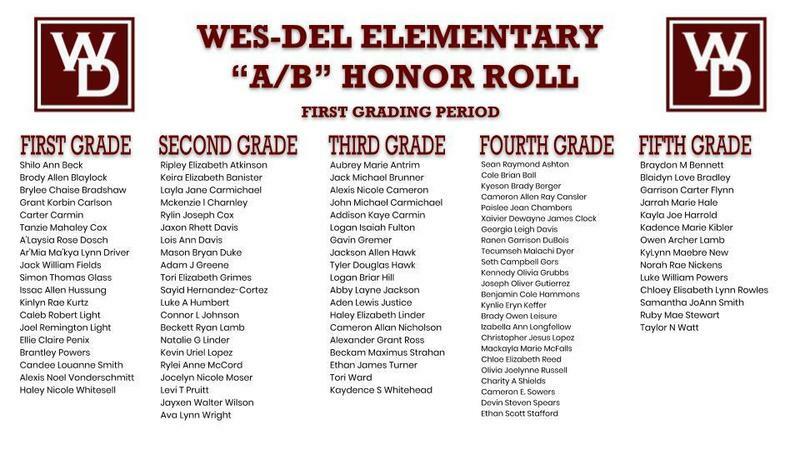 Wes-Del Community Schools Home of the Warriors! 10290 N. CR 600 W.
Copyright © Wes-Del Community Schools 2019. All rights reserved.